Some time ago I found this site: d-maps.com. 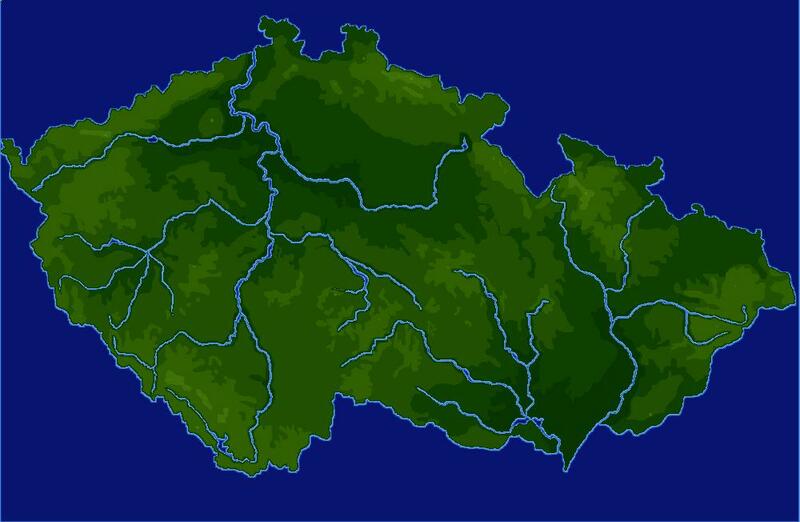 There are many maps what can be used as base for preparing maps for Simutrans - but I found that some rivers are depicted wrong and some important rivers are missing on maps of Europe. 1. wrong depicted river - on this map Labe (Elbe) is shortened - and only to its confluence with Vltava (Moldau) - what is depcited right. ... and may be that you will find some more bugs there - but for most maps it would be good. I know that those maps are not perfect - because they are not heightmaps. But better something than nothing?